The world celebrates ‘World Water Day’ on March 22, 2019. 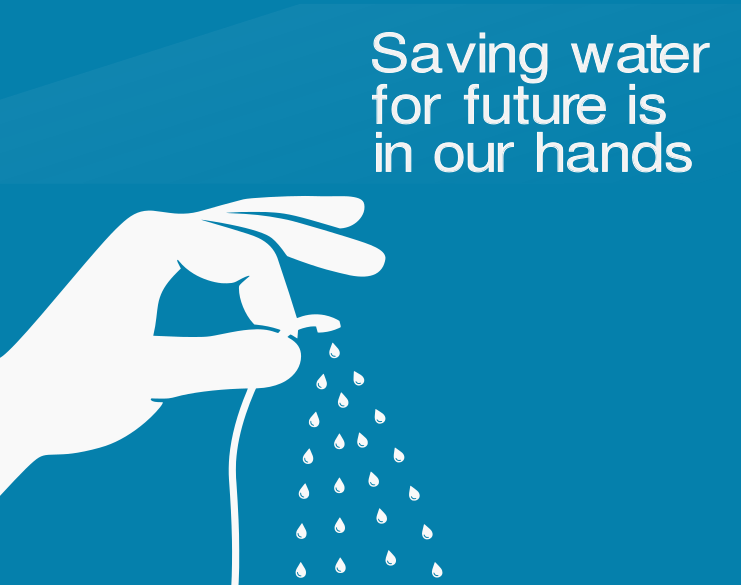 Today, the scarcity of water is our biggest challenge. Some world countries have already run out of their water reserves, putting at risk their people, the wildlife, environment and a lot more. 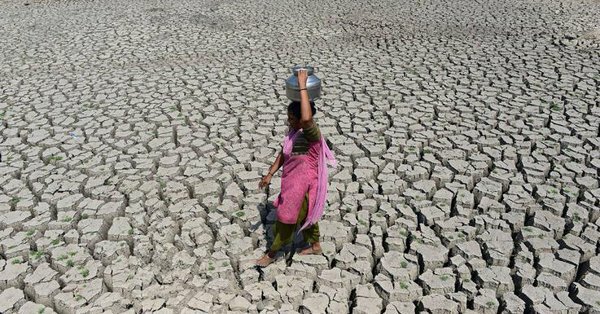 In the present context, around 4 billion people, i.e., nearly two-thirds of the world population experience severe water scarcity at least one month during the year. The global awareness day was first observed in 1993 after the UN General Assembly adopted a resolution in December 1992. It was first formally proposed in Agenda 21 of the 1992 United Nations Conference on Environment and Development of Rio de Janeiro. 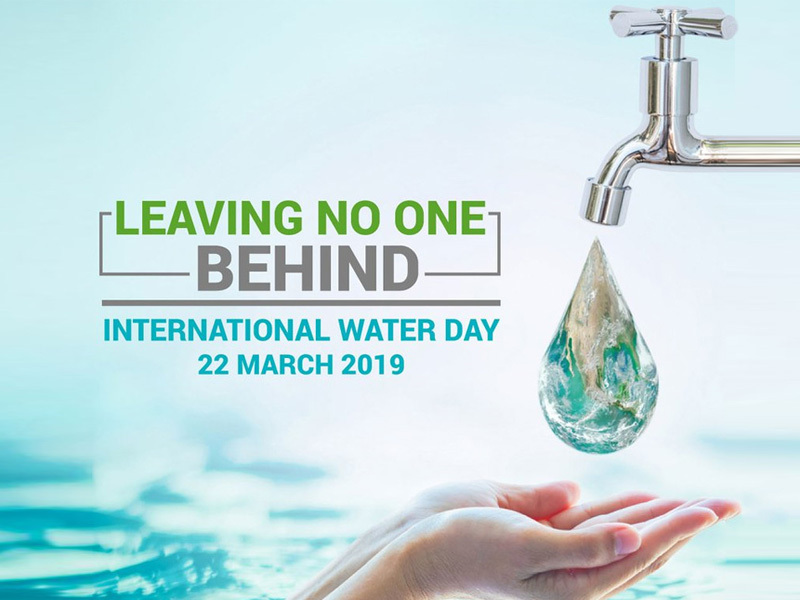 This year World Water Day 2019 is being celebrated with the theme ‘Leaving no one behind’ by identifying and addressing reasons as to why so many people are being left behind. The focus is on marginalized people such as women, children, refugees, indigenous people and diseased people, who are often overlooked and face discrimination while trying to access safe drinking water. UN Water emphasizes that the water services must meet the needs of marginalized groups and they should be involved in decision-making related to the water crisis. The theme for World Water Day 2019 is a central focus of the 2030 Agenda for Sustainable Development: as sustainable development progresses, everyone must benefit. Furthermore, Sustainable Development Goal 6 aims to ensure the availability of water to everyone and practice sustainable management by 2030. 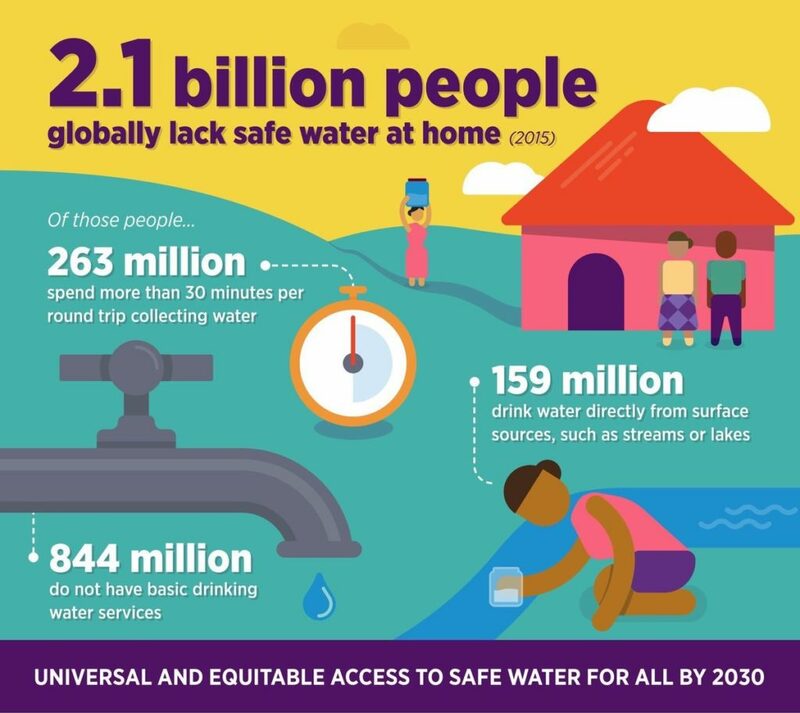 So what are the main reasons people fail to get access to water? Many developing countries are facing water shortage, where discrimination is prevalent more than ever. Nepal is one among them. Even though the country is making major progress with various development aspects, access to safe drinking water remains one of its biggest challenges. Nepal has been making several efforts to address this situation and the below drive is a step towards ensuring the availability of water to everyone. This year Nepal decided to combine activities for World Water Day and World Meteorological Day, celebrated on March 22nd and 23rd, every year. The Himalayan nation has organized week-long programs and activities under the theme – Nepal National Water and Weather Week (NNWWW). This initiative is being taken up by Nepal Government’s Water and Energy Commission Secretariat (WECS) and the Nepal Department of Hydrology and Meteorology (DHM) with the aim to unite all the stakeholders to create awareness on the persisting issues of water and weather. The joint initiative will also be supported by a group of individuals from governmental and non-governmental agencies, private sectors, educational institutions and youth-led organizations. So how do we address water crisis? 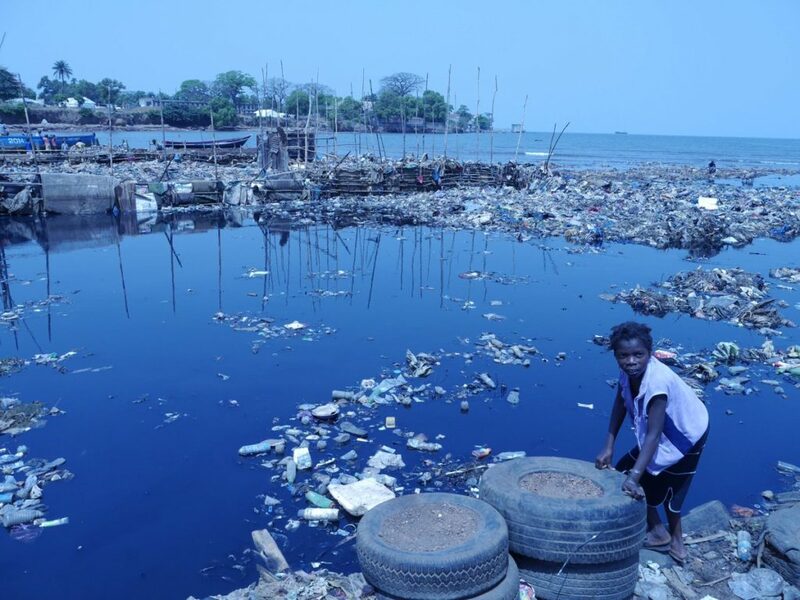 It is important to ensure marginalized sections get easy access to water resources for which, governments and key stakeholders should create regulatory and legal frameworks. Moreover, sufficient funds should be allocated to realize this goal. How do we contribute to this movement? Let’s create a safer ecosystem for all! Nepal Ranked ‘Third Happiest Country’ in South Asia! 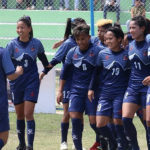 Nepal Women’s Football Team Rewarded with NPR 250,000 Each! 8th Nepal National Games: Govt. Spends Highest-ever Sports Budget! NASA Takes Up Mission To Moon by 2024! Kathmandu – 19th Best World Tourism Destination in 2019! Sign up for more inspiring latest news, events, tourism, and more from Nepalisansar. We are a media house purely focused on Nepal and the global Nepali community. Our wide range of coverage on a variety of topics such as Latest News, Culture, Tourism, Immigration, Sports, Entertainment, Health and various other Special and Inspiring stories of Nepal and Nepalese etc., earned us a decent online presence and reputation all across. We strive to continue the same to bring together the Global Nepali Community! Copyright © Nepali Sansar 2019. All Rights Reserved.